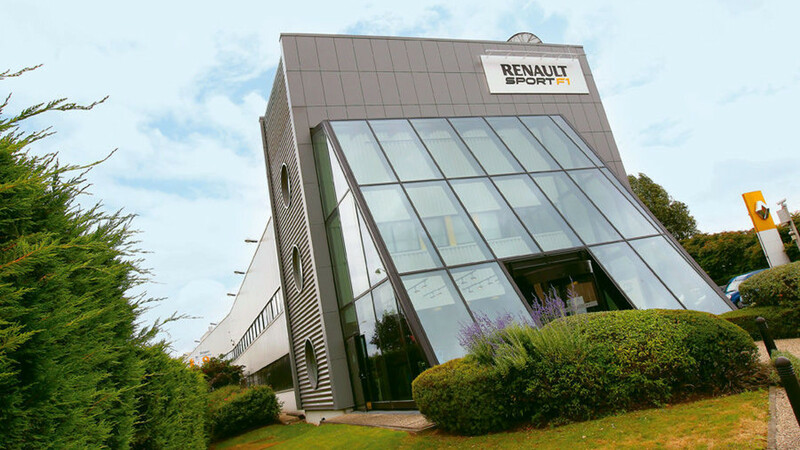 Renault returned to Formula One in 2000 when it acquired the Enstone-based Benetton Formula team (formerly Toleman Motorsport). In 2002 Renault re-branded the team as "Renault F1 Team" and started to use Renault as their constructor name, winning both the Drivers' and Constructors' Championships in 2005 and 2006. 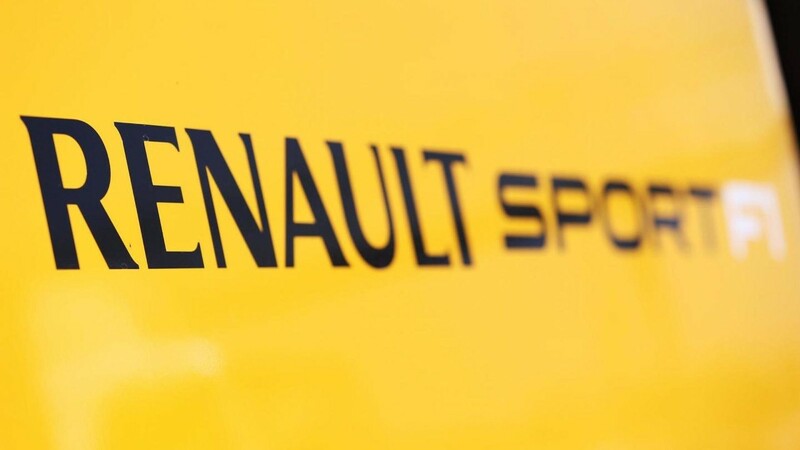 For the 2011 Formula One season the team competed under the name Lotus Renault GP but retained the Renault constructor name. 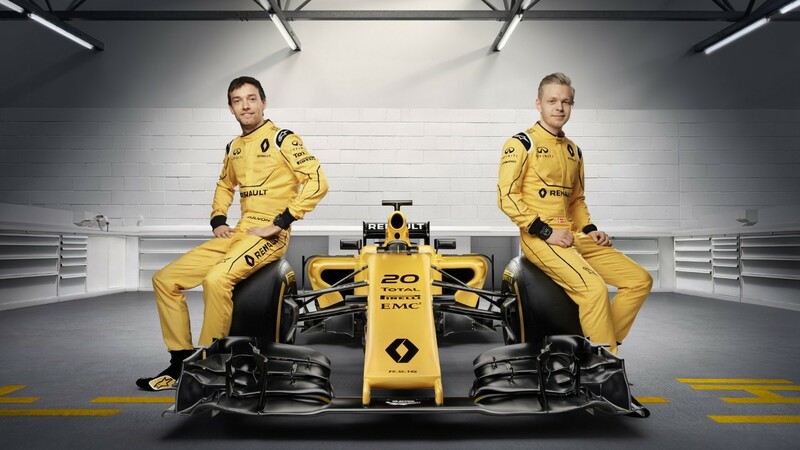 In 2012, the team changed their constructor name to Lotus and operated as Lotus F1 until 2016, when they returned to the control of Renault as a works manufacturer. 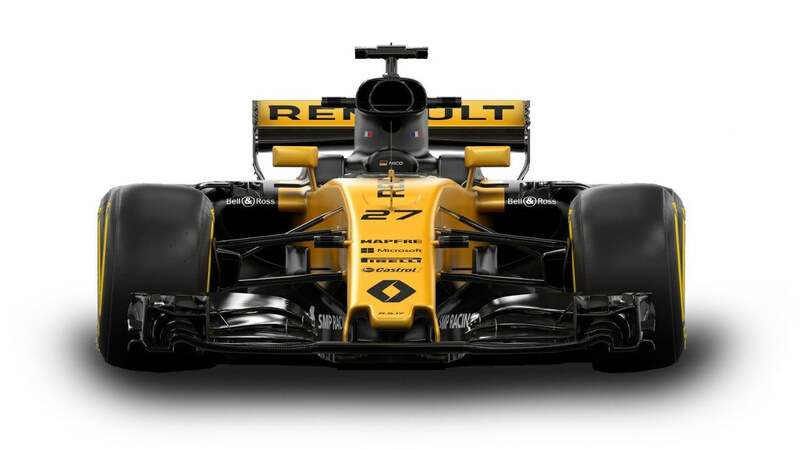 Renault has also supplied engines to other teams, including Red Bull Racing (2007–2015), Benetton Formula (1995–1997, 2001) and Williams (1989–1997, 2012–13). 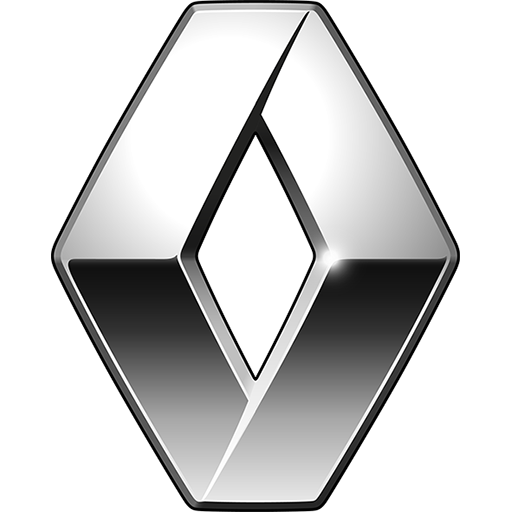 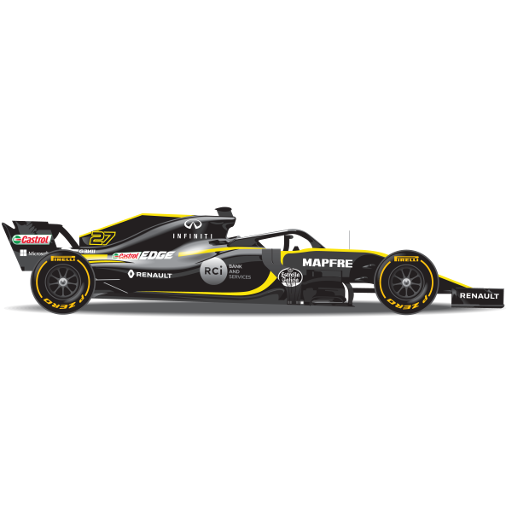 In addition to its two own team F1 World Constructors' Championships (2005, 2006) and two Drivers' Championships, as an engine supplier, Renault has contributed to nine other World Drivers' Championships. 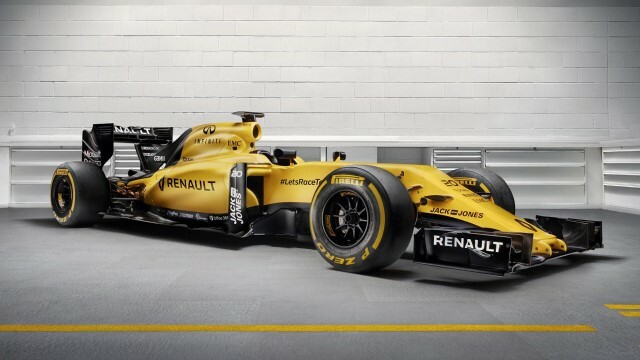 It has collected over 160 wins as engine supplier, ranking third in Formula One history.